Tomek (Poznań, Poland) on 30 January 2019 in Cityscape & Urban and Portfolio. Joli paysage de neige. Ces maisons colorées sont très belles. Very nice village ! the colors give some happiness in the winter mood ! Oui c'est beau ces bâtiments en couleur! 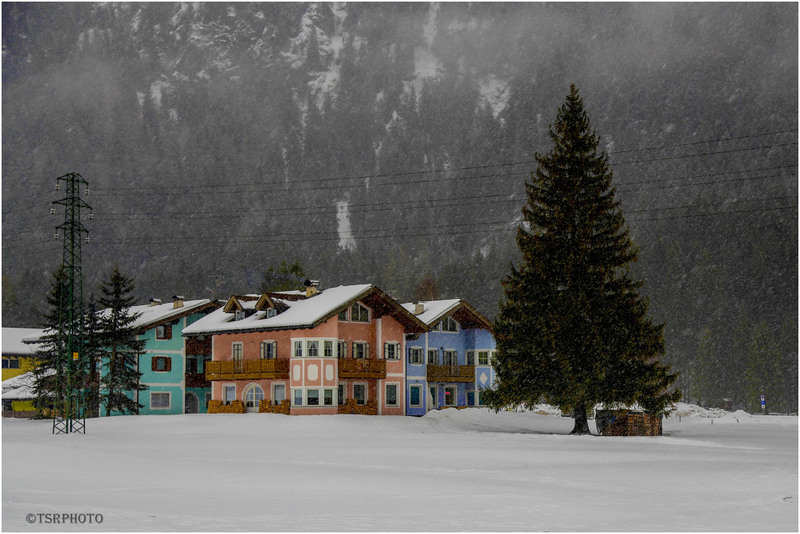 A colorful village in this winterscape! A fine winter mood in this beautiful photo. Well photographed. The colours of the buildings stand out well in gloomy conditions. A beautiful village in the snow.